The Government has been accused of forgetting about its commitment to complete an all-island clean-up of contamination from an old steel plant on Haulbowline Island in Cork Harbour. The concern from Friends of the Irish Environment (FiE) follows today’s visit from the Minister for the Marine, Michael Creed TD to the island. Mr Creed visited the island to mark the conclusion of remediation works on nine hectares in the East Tip section of the island. Haulbowline Island, now home to the Irish Naval Service, formerly housed Ireland’s only steelworks, Irish Steel, from the late 1930s until its closure in 2001. 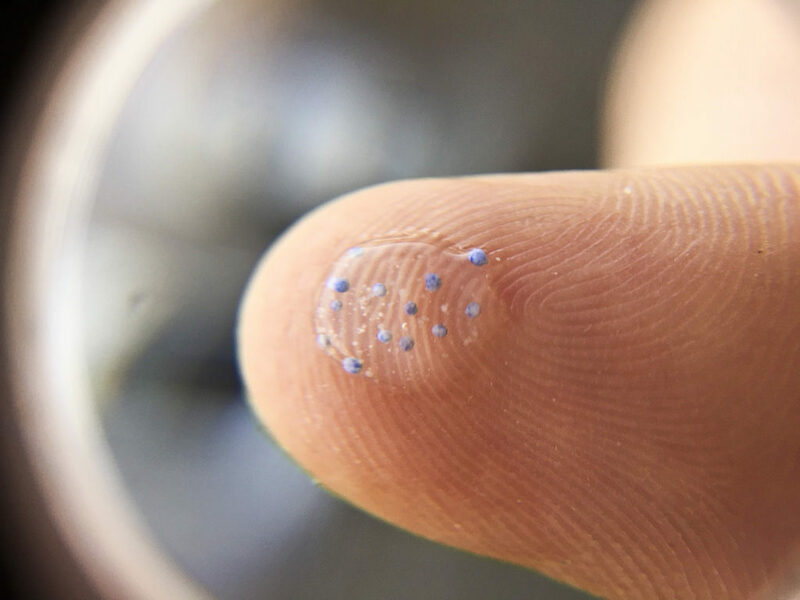 Over a 40-year period, 650,000 cubic metres of by-products and waste was deposited on the nine hectare shallow sand spit. The Commission halted proceedings when the Government committed to an all-island clean-up. This was followed by approval of a proposal in 2011 to clean-up the East Tip. Works began in October 2017. The land has now been remediated, the Government said today, with 47,000 tonnes of rock armour material brought onto the site to protect the shoreline. A further 180,000 tonnes of subsoil and 37,000 tonnes of topsoil has been brought onto the site to bring the history of exposed waste on the site to a close. FiE, however, said that the State has unfinished business on the island and has “forgotten” about another 11 hectares of contaminated land at the steel plant itself and the nearby South Tip. According to FiE, whose main office is in Cork, the plant itself showed the highest levels of toxic contamination with multiple basements believed to have been badly contaminated with heavy metals. FIE Director Tony Lowes said that the organisation would revert to the Commission citing a “failure in the loyal cooperation” of the Irish State unless the Government gives “binding undertakings to complete the clean up without further delay”. In May, the Tánaiste Simon Coveney said that the Government was “well on our way” to cleaning-up the entire island “phase by phase”. The East Tip site now features playing pitches, walkways and cycle ways, together with over 200 trees and wildflower areas. Mr Creed said that the “transformed” site has renewed this part of the island that was previously seen as a “blight on the environment of Cork Harbour”. 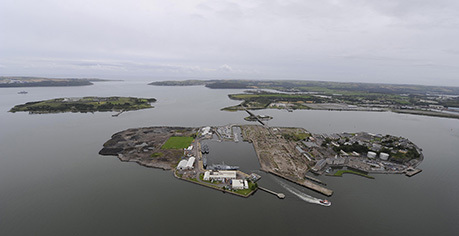 Cork County Council is actively taking steps to secure the future of the site to operate as Haulbowline Island Recreational Park with a view to being opened in 2019, pending approval of any necessary consents and outstanding works. The Mayor of the County of Cork, Cllr Patrick Gerard Murphy, added that the results will benefits residents and visitors alike. “We have come a long way with this and ultimately, the Council want to see this site fulfil its potential to become a fantastic park for the people of Cork which will also offer another jewel in the crown for Cork tourism,” he said.